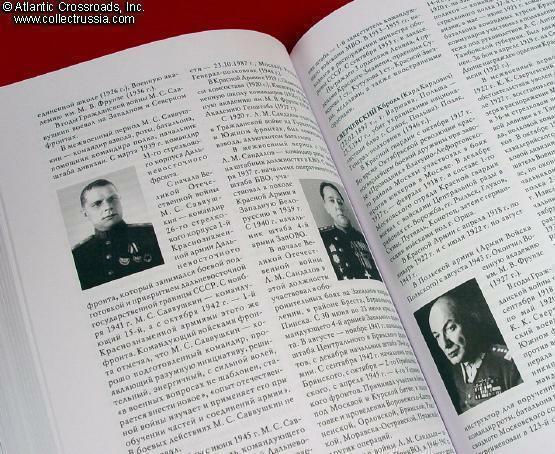 "Commanders of the Armies, Great Patriotic" a Biographic Encyclopedia. "Commanders of the Armies, Great Patriotic" a Biographic Encyclopedia. Abramov, Ageev et al. C. 2005, Moscow. 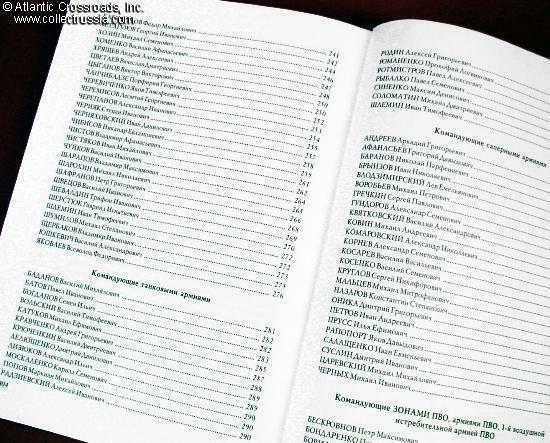 Russian text, hard cover, 406 pp., format 9½" x 6¾" x 1". Part of the 4-volume "Great Patriotic" series. Outstanding comprehensive reference, first of its kind. 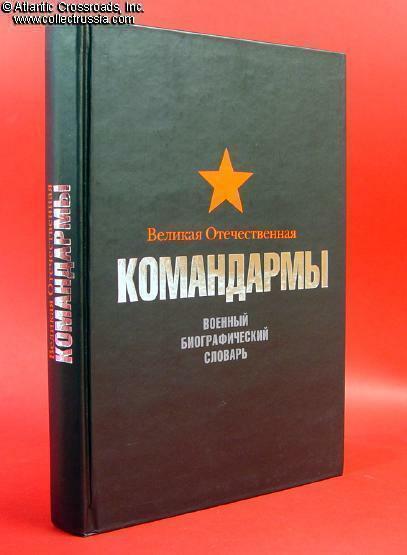 The book includes biography of every Soviet general who commanded an army at some point during WW2. Included are commanders of not only the "regular" armies, but also Tank Armies, Sapper Armies, Antiaircraft Armies, Air Armies, and Armies of the Wojsko Polskie (Polish troops fighting alongside Red Army), plus the Guards Airborne Army and Leningrad Militia Army. There is a total of well over 250 names. 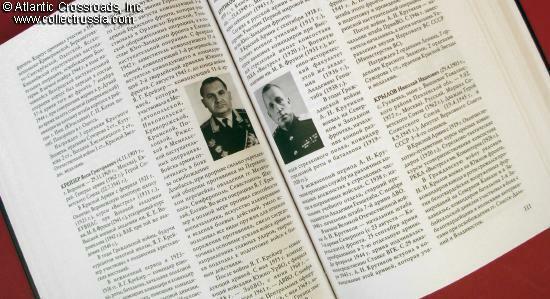 Some of the commanders listed in the book became very prominent in the later years of the war, including such famous names as Marshal Konev and Marshal Rokossovsky, but many others are virtually unknown in the West. Every entry is accompanied by a b/w photo. Although this book is similar in format to previously published catalogs such as "Heroes of the Soviet Union", the information provided in it is much more detailed and interesting. Additional to the usual biographical data and list of awards, each article has a review of the general's role in major WW2 operations in which he played a part in any capacity. Included are also many important facts of the pre- war and post-war careers.